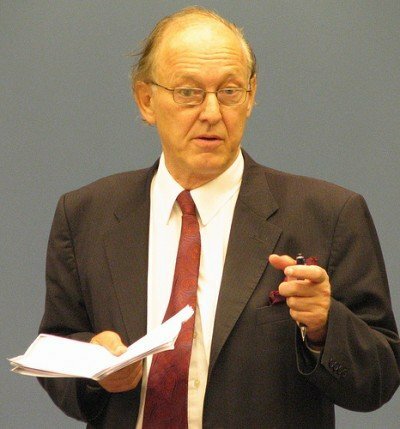 Prof Michel Chossudovsky will be speaking in Manila, Philippines on the Globalization of War, focussing on the Pivot to Asia. 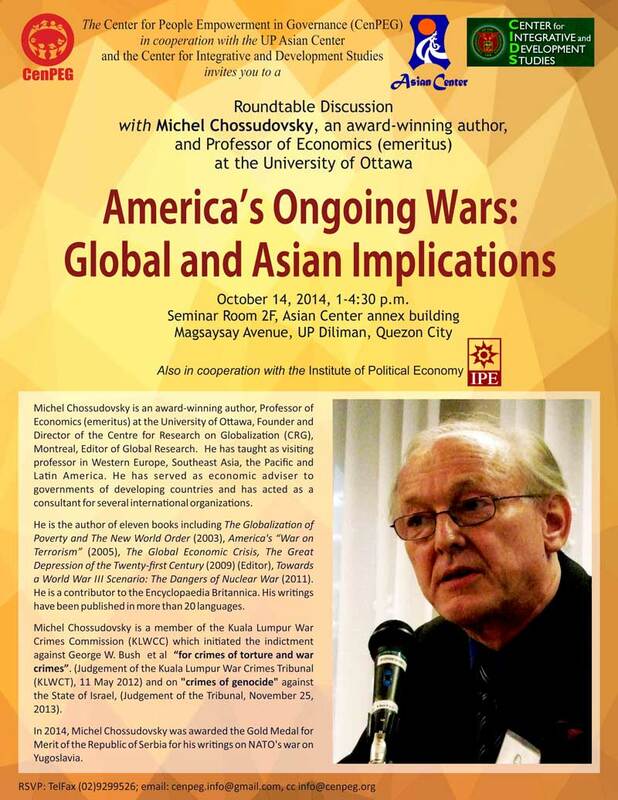 He will be speaking at the University of the Philippines (UP Diliman), Quezon City, under the auspices of The Center for People Empowerment and Governance on Oct 14. 1-4.30pm (Scroll down for details).